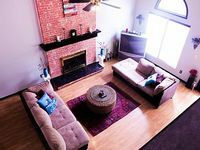 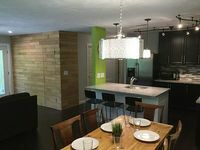 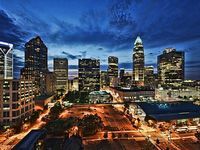 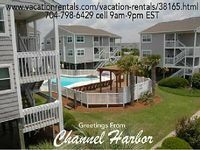 North Carolina, US Vacation Rentals. 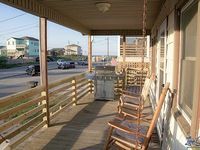 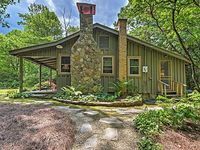 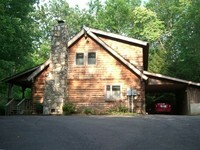 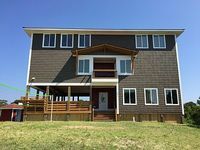 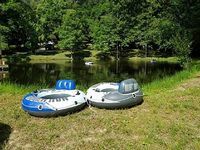 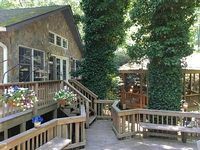 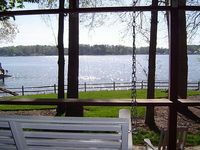 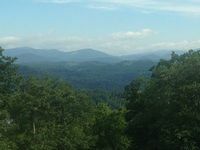 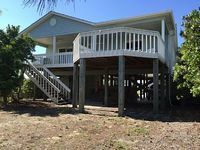 Book Beach Rentals, Lake Houses, Condos, Cabins, Villas, and Homes in North Carolina, US on RentalSaver.com! 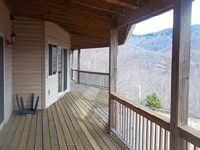 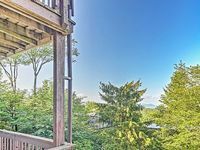 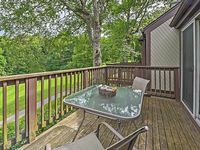 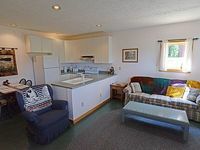 Tranquility Is The Name Here In This 3 Bedroom 2 Bath Home In The Mtns. 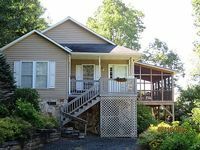 2br 2 bath - 2nd floor - Bungalow near WFU !